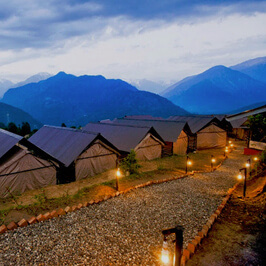 Situated in the midst of the spectacular Garhwal Himalayas, Rudraprayag is a spritiaul & nature tourism destinations in Uttarakhand. 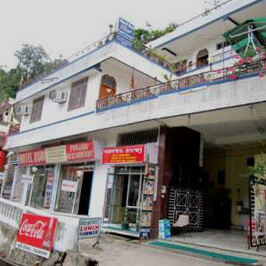 Rudraprayag is situated on the confluence of the Rivers Mandakini and Alaknanda located at an elevation of 2936 ft. 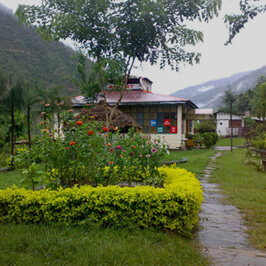 It is blessed with exquisite nature and wonderful weather and is best illustrated as �Abode of Gods�. 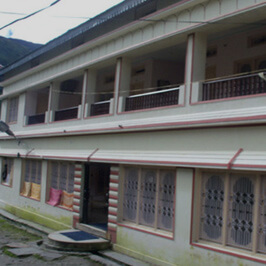 A lot of tourist from different parts of the country visit Rudraprayag to explore the various sacred temples especial Koteshwar temple and other tourist attraction in and around the city. 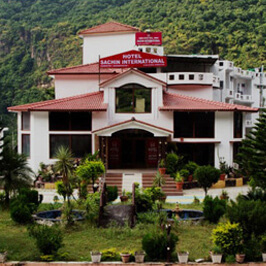 Booking hotel in advance before travelling to the Rudraprayag is a wise decision. 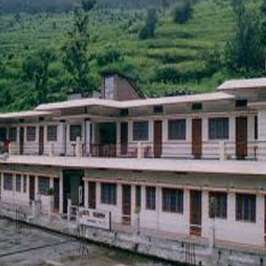 At Tour My India you can easily make the bookings of the hotels conveniently and enjoy a pleasant stay in Rudraprayag. 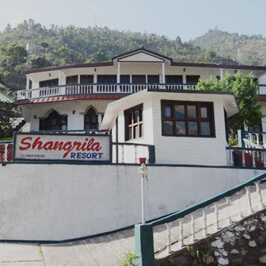 There are many budget and luxury hotels in Rudraprayag that offers with excellent service and decent accommodation for the travellers. 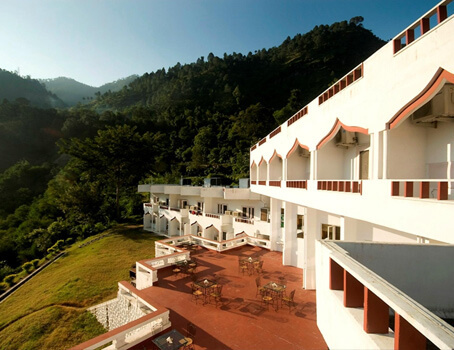 At Tour My India you can browse hotels conveniently and also compare hotels to select the most apt one. 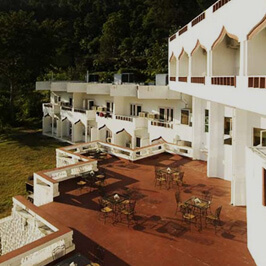 You can avail the best deals and offers on the hotel room bookings with us. 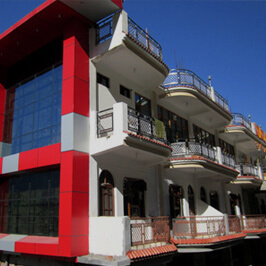 We hope you have a wonderful time visiting and get pleasure of staying at the best hotels in Rudraprayag.